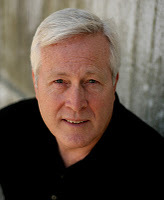 Mark Young is a good friend and talented writer. 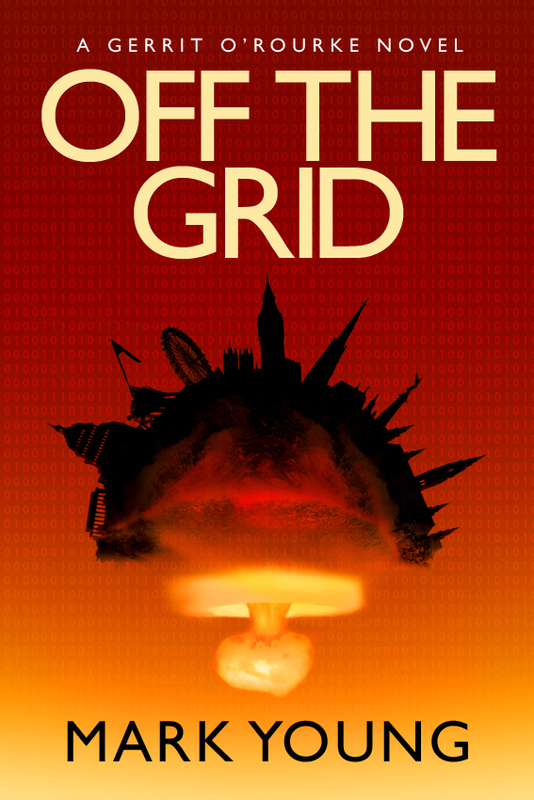 I have read the opening scene of Off The Grid and it is gripping! I highly suggest you pick this novel up. One of the bravest people I ever met was a navy corpsman who came to my rescue on a battlefield many years ago. As an author, creating fiction sometimes forces you to relive moments of your own life that you might otherwise suppress—maybe even try to forget. 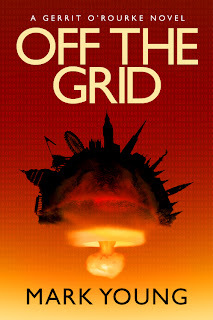 As I began creating my main character, Gerrit O’Rourke, in my latest novel, Off the Grid, one of these moments came crashing through from the past. I began creating Gerrit as a lieutenant in the U.S. Marine Corps in the opening prologue. The scene opens during a military operation in Iraq, dubbed Phantom Fury, one of several hard-fought operations to gain control over the city of Faluja, in 2004. It was an intense fight between Marines and enemy combatants. Many military veterans likened these battles to the conflict to gain control of Hue City, in Vietnam, more than forty years ago, door-to-door firefights that by their very nature create heavy casualties. As this character developed in my mind, I brushed aside the cob webs and relived moments of my own experience in the Marines during the Vietnam conflict. It was 1968. Our company had sustained 120 percent casualties in the battle over Hue City. I and my fellow Marines, fresh from the states, became replacements for those killed or injured in that conflict. We were moved from that battlefield to the mountain tops along what was dubbed the Ho Chi Minh trail, a jungle pathway weaving through the countries of Laos and Cambodia, along the Vietnamese borders. This network of jungle trails, beneath heavy jungle foliage, was being used by the enemy to move troops and equipment from North Vietnam into South Vietnam. We were charged with providing protection to engineers, as they built mountaintop landing zones (LZs) to allow helicopters to land troops and equipment into the area. One day my platoon was sent out to scout the mountain slopes around this LZ. It had been raining, and fog hugged the mountains in a chokehold. At times, it seemed visibility extended to the end of my nose. I had been selected to walk point that day. We worked our way quite a ways from the LZ, and it was getting late in the day. Thank you for inviting me here today, Jordyn. I am looking forward to the release of your debut novel, PROOF, next June. Mark, I love hosting you. Your piece is fabulous! Can't wait for Wednesday. I know-- 3 short months and everyone will get to see my baby. It's a little scary but I'm really excited.